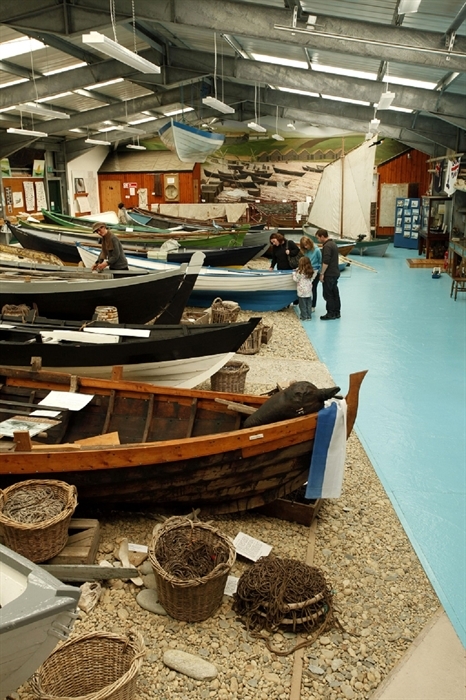 The Boat Haven, preserves Shetland’s rich maritime history. 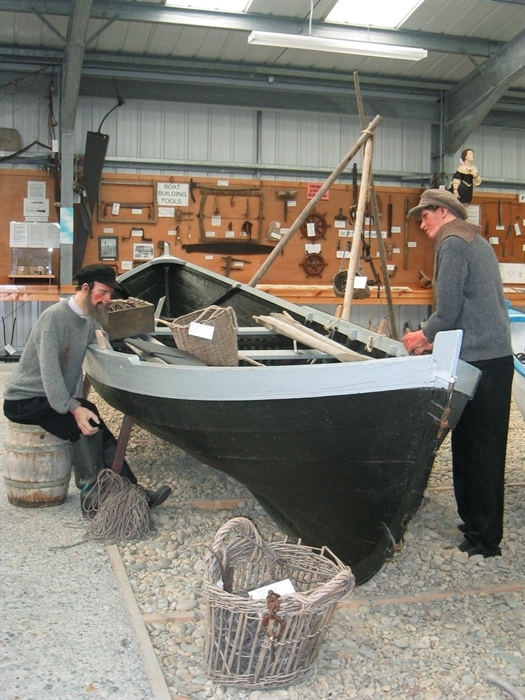 The small wooden boats fished for cod and ling. Boats like the sixereen ‘FAR HAAF’ were capable of fishing thirty miles off shore., while sturdy fourereens fished nearer the coast. The wooden boats all have one thing in common. They are all built in the Scandinavian style of construction. Open 1st May to 30th September , and by request at other times. Telephone 01957755282 for off season request to view. Opening times 11am till 4pm Monday to Saturday, 2-4pm Sunday. £3 and £2 concession, children under 16 free. Joint tickets at £5 or £4 concession for UHC and UBH, season tickets etc available on request.